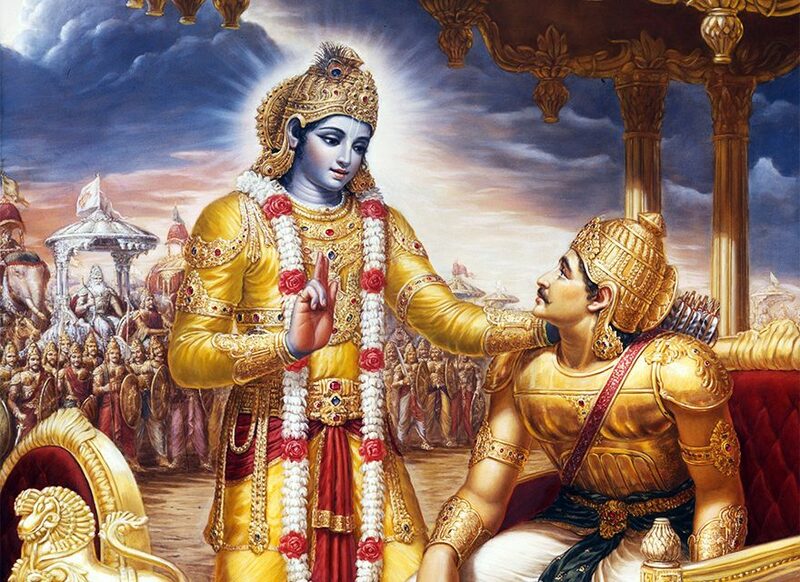 A very good site giving at one place the major commentaries of the Acharyas of Hindus on the Bhagavad Gita. Courtesy to the good people who run this valuable site. For an illustration, I reproduce the contents of page on the first sloka of the Bhagavad Gita from them. Previous Post MARIA WIRTH : Where is ‘extremism’ in India and where in Pakistan? Next Post Which birds are allowed to build a nest in your tree and make a home there ?